You may experience a problem with your SDHC memory card from time to time that doesn't result in any easy-to-follow clues as to the problem. Troubleshooting such problems can be a little tricky, especially if no error message appears on your camera's screen. Or if an error message appears, such as SDHC card not recognized, you can use these tips to give yourself a better chance to troubleshoot SDHC memory cards. This problem is common with older memory card readers. 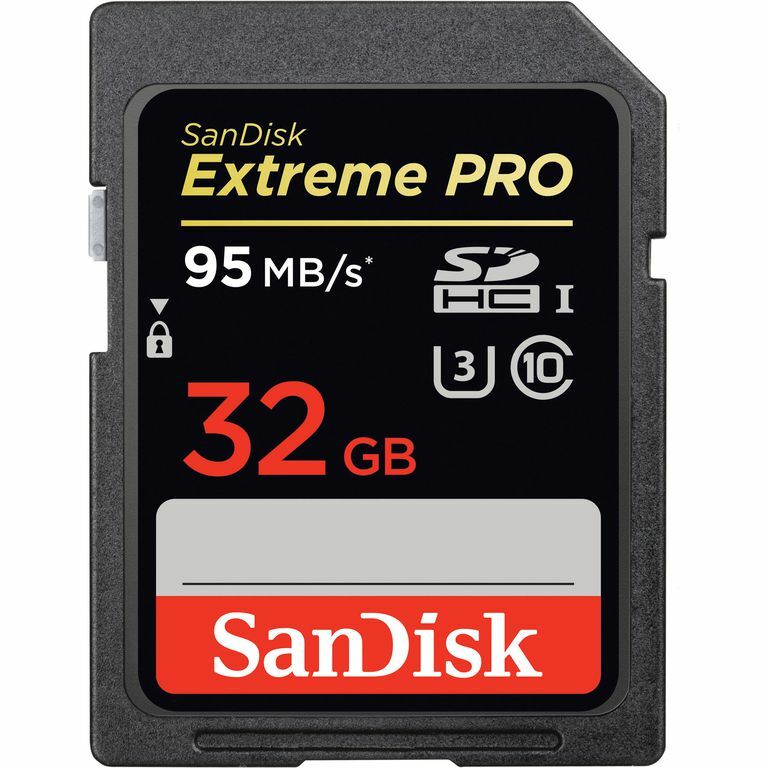 Even though SD memory cards are similar in size and shape to SDHC cards, they use different software for managing the card’s data, meaning older readers sometimes cannot recognize the SDHC cards. To work properly, any memory card reader must carry a compliance designation for not only SD cards, but also for SDHC cards. You may be able to update the memory card reader's firmware to give it the ability to deal with SDHC cards. Check the Web site of the manufacturer for your memory card reader to see if new firmware is available. You may have a series of problems, but first, make sure your brand of SDHC card is compatible with your camera. Check the Web site of your memory card manufacturer or of your camera manufacturer to look for a list of compatible products. It's possible that if you have an older camera, it might not be able to read SDHC memory cards, because of the file system used with such models. Check with the manufacturer of your camera to see whether a firmware update is available that can provide SDHC compatibility for your camera. Once you’ve determined that the camera and SDHC memory card are compatible, you might need to have the camera format the card. Look through your camera’s on-screen menus to find a “format memory card” command. However, keep in mind that formatting the card will erase all photo files stored on it. Some cameras just work better with a memory card when that memory card is formatted inside the camera. If a photo file on the SDHC memory card was shot with a different camera, it’s possible your current camera cannot read the file. It’s also possible certain files have become corrupted. Photo file corruption can occur when the battery power is too low when writing a photo file to the card, or when the memory card is removed while the camera is writing a photo file to the card. Try moving the memory card to a computer, then try accessing the photo file directly from the computer to see if the file actually is corrupted, or if your camera is just unable to read a particular file. Because most SDHC memory cards can store more than 1,000 photos, some cameras might not be able to properly measure remaining storage space, because some cameras cannot calculate more than 999 photos at a time. You’ll have to figure out the amount of remaining space yourself. If shooting JPEG images, 10-megapixel images require about 3.0MB of storage space, and 6-megapixel images require about 1.8MB, for example.